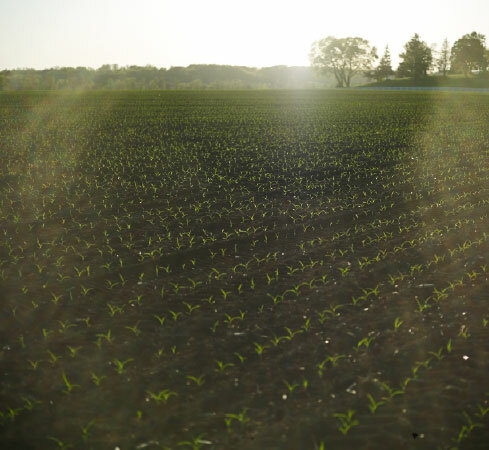 Hear from some of the industries best minds and discover how biologicals and irrigation can give you the next yield bump. BradyRhizobium – the soybean bacteria we all love. Learn from Dr L. David Kuykendall PhD as he explains the beneficial role Bradyrhizobium japonicum plays in growing soybeans as it forms nitrogen fixing nodules. Interested but not sure where to begin? You're not alone. That's why we're here to help find a fit for your specific operation.